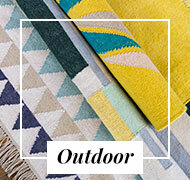 Kilims carpets stand out for the geometric and colorful shapes that characterize them. 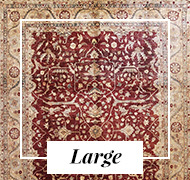 This type of carpets are ideal to bring color to any room in the house that we find something dull or lifeless. 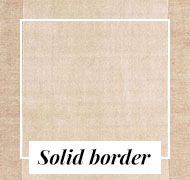 They are almost always made in very vivid and intense shades such as reds, greens, blues or oranges. 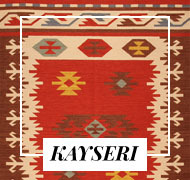 The kilims, being so striking and colorful, are often combined with natural fiber carpets. 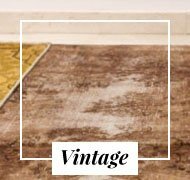 Thus, we managed to bring color to the simplicity and simplicity of a jute rug and, on the other hand, we filled life and intensity with the classic natural rug. 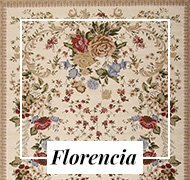 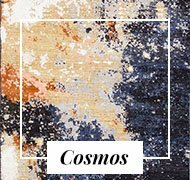 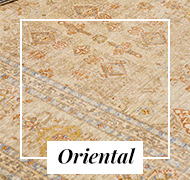 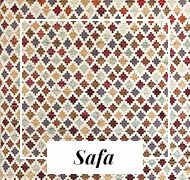 Today this combination of carpets is used a lot to decorate hundreds of living rooms and bedrooms. 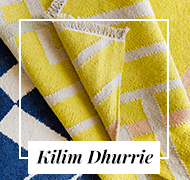 Kilims carpets are also perfect for visually delimiting different areas of the house. 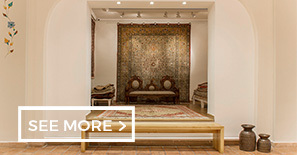 You can, for example, create two different areas in the room that are separated by a kilim. 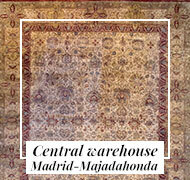 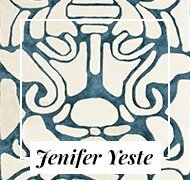 They have a high decorative, aesthetic and ornamental power. 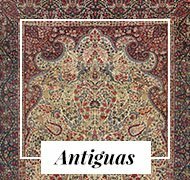 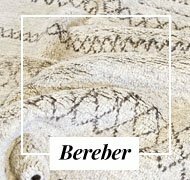 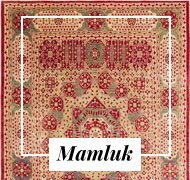 So much so, that sometimes kilims carpets are used as paintings or wall hangings on the wall, giving an ethical and bohemian touch to the living room or bedroom where you are. 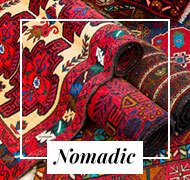 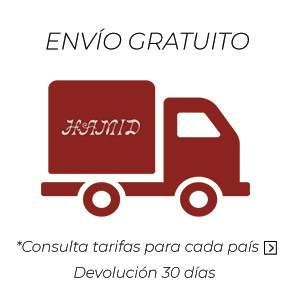 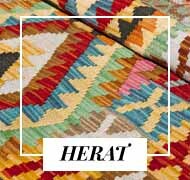 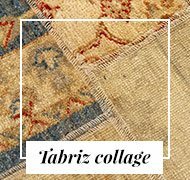 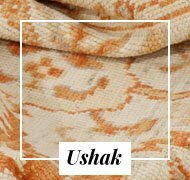 Within the kilim variety of Hamid carpets you will find from the most traditional to the most modern, going through Dhurries and Kilim from outside.